Home New Releases The OM Sound: “The Tipping Point” – shimmering melodies and warm tones move from cool to chic! The OM Sound: “The Tipping Point” – shimmering melodies and warm tones move from cool to chic! 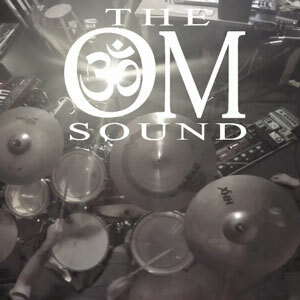 The OM Sound is a dynamic musical collective fusing elements of hip hop, soul, electronica, and world instruments. Their extensive world travels serve as inspiration for their socially, environmentally, and spiritually conscious messages. 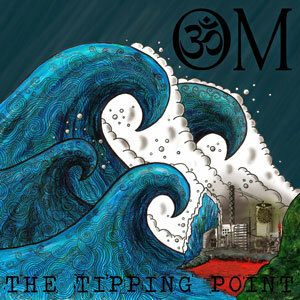 The OM Sound recently released their second album, “The Tipping Point”, recorded in Melbourne, Australia. 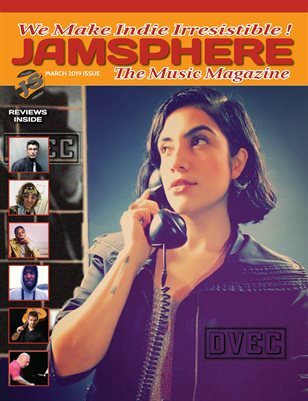 Having shared the stage with acts such as Oka, Adham Shaikh, Ganga Giri, Five Alarm Funk, and Valdy, and played iconic venues like The Horseshoe Tavern in Toronto and The Railway Club in Vancouver, The OM Sound is quickly making a name for themselves in Canada and overseas. Members Orion Miller, Marina Miller and Varoujan Mardirossian make up one of the most unique and delightful 3-piece bands I have ever heard in recent times. Their tight arrangements and clever lyrics combine with trip-hopish and jazzy rhythms to create a wonderfully dynamic and oddly seductive style of music that very few artists can achieve. 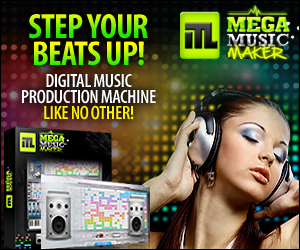 The tracks range from up-beat and bouncy, to slinky and seductive sounds. Creating a completely unique and intriguing work of art. The music is filled with buttery veins of pumping bass and murals of colorful soul that cross over from strung out rap verses to sweetly sung female vocals. Although the songs are infused with the same gleeful experimentation and flirtations that those kinds of crossings suggest, there is none of the hesitation and uncertainty you might expect. This might be The OM Sound’s sophomore album, but it sounds like the seasoned work of a three artists who’ve already been around the block a few times. 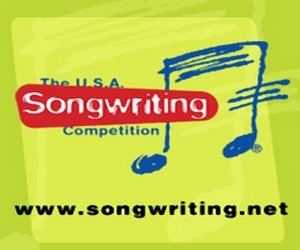 The lyrics are mostly empowering voyages into socially and spiritually conscious territories. The rhyme schemes are tweaked to hang like widely draped curtains around a dark, chewy center. Full of energy, surprises and interesting sounds. Some of the tracks take a few listens to get into but the majority is instantly likeable. Marina’s vocals are brilliant and challenging throughout, as she plays off of Orion Miller’s rapping and sung choruses. The vocal teaming of the hypnotizing Marina and the masterful Orion is a match made in heaven. 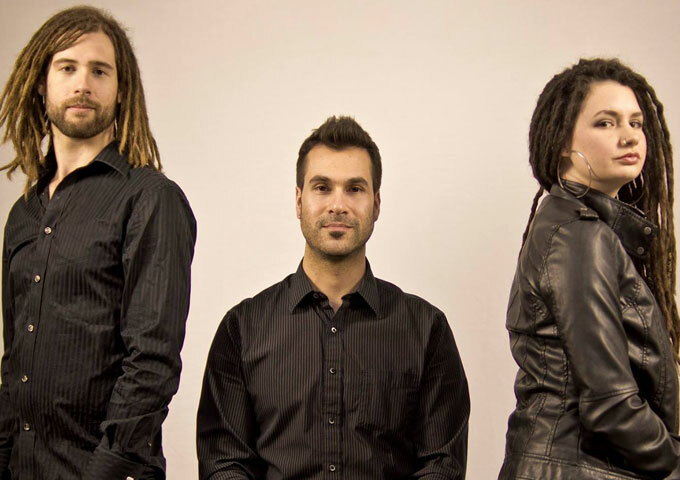 The OM Sound are also brilliant songwriters who come up with melodies, rhythms and arrangements that are unpredictable. This album with its tastily twisted beats and slick poetry is a must have for those who love something just a little bit different. You’ll hear a wide variety of musical influences, find catchy melodies, groovy riffs, and dynamic bass lines together with solid tasteful drumming by Varoujan Mardirossian, while the audio production is superb, and you can’t help but move – sometimes slowly, to standout songs like “Being Human” and “Ode To The Light”, or faster, to tracks like “Make Believe”. In between, there is a wide mix of mid-tempo material to delight your aural senses like “Mitakuye Oyasin”, “Dynamo of Volition” and “The Tipping Point”. From the opening bar to the closing notes, the music on “The Tipping Point” throbs insistently, as snatches of melody and harmony draw you in. The beats are stimulating but relaxing at the same time, as the shimmering melodies and warm tones move from cool to chic. Track for track, this album will satisfy, whether you’re looking for something to chill you or move you. Actually, the best way to get the most pleasure out of it, is just to hit play and let it roll until the end!